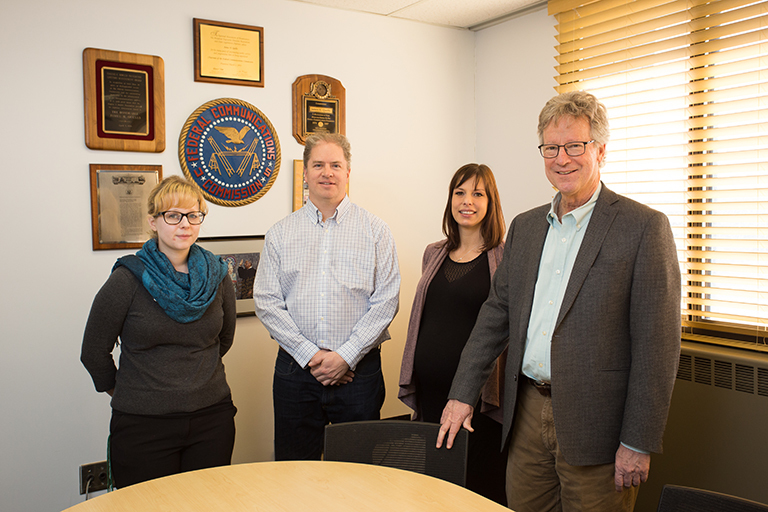 As the only public broadcaster granted an experimental ATSC 3.0 license by the FCC, researchers at MSU are exploring the future of TV. Teams at ComArtSci and WKAR and working together to study outcomes related to education and public media content. We want your ideas! You have 15 days to submit an idea (for prizes) on how NextGen TV can be used to promote health. 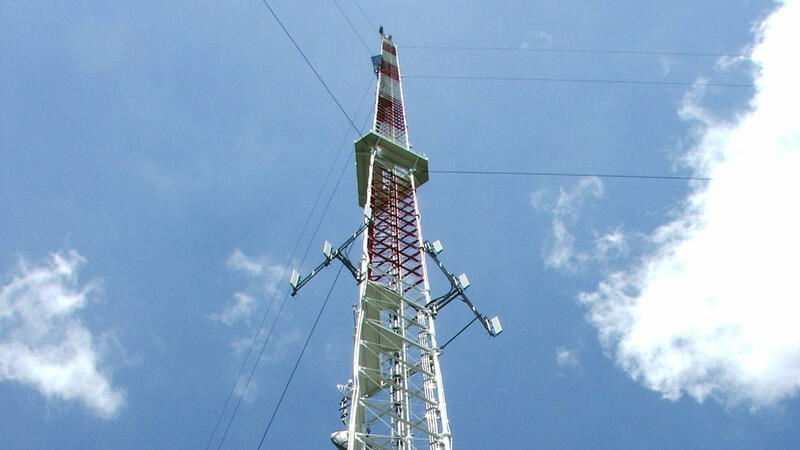 MSU and WKAR have received a license from the FCC to launch an experimental Next Generation TV broadcasting station to focus on digital advancements and internet-based connectivity. 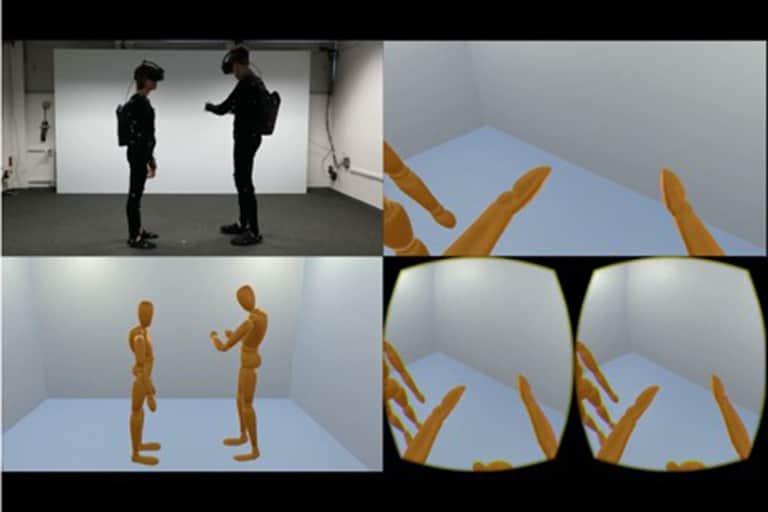 With the experimental station as a test bed, ComArtSci will open the NextGen Media Innovation Lab, a new research facility. Who Will Create a Civil Society? What is NextGen TV and ATSC 3.0? 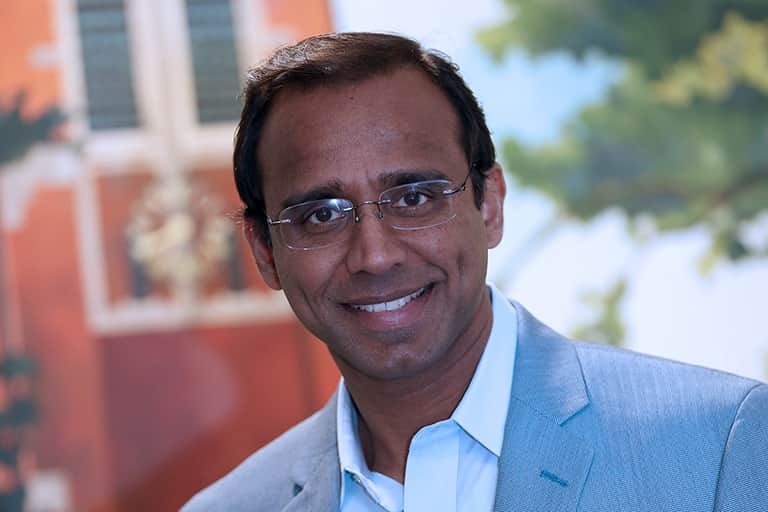 Based on a new set of digital TV standards called ATSC 3.0, NextGen TV adds internet-style information and interactivity, plus advanced technologies, such as 4K ultra high-definition video and multichannel, immersive audio, to over-the-air television broadcasts. Watch the video to learn more. 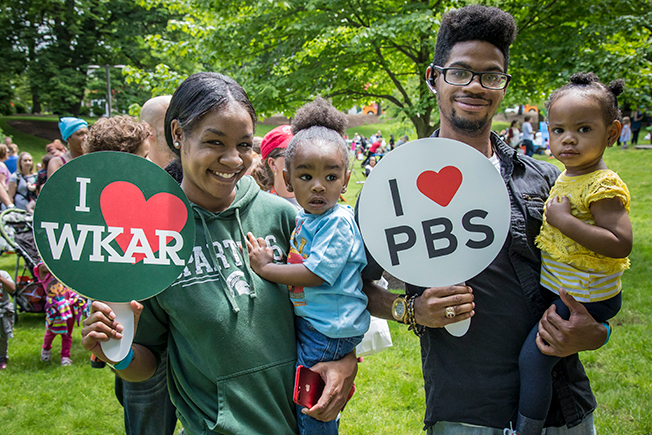 WKAR Public Media is the Michigan capital region source for award-winning original television and radio, and the best from PBS and NPR. 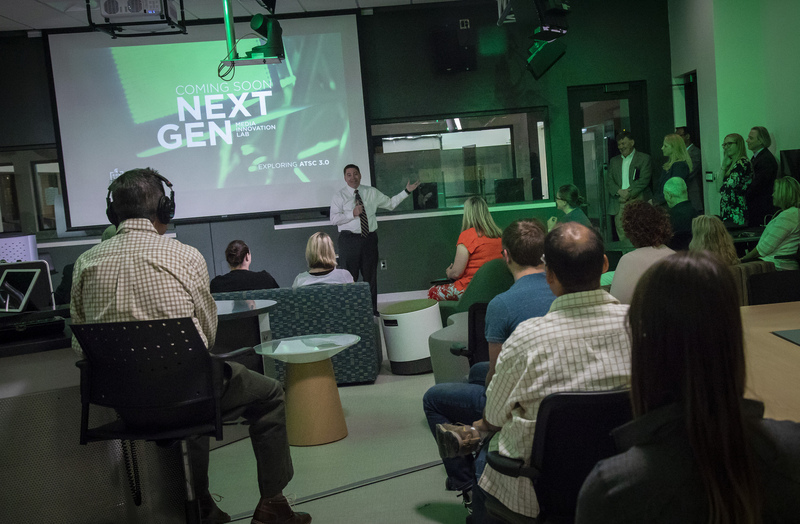 NextGen Media Innovation Lab merges the best of broadcasting and broadband and is a new research facility within WKAR on the MSU campus.